What does Bristol Fawcett do? Currently we have a vacancy for a co-ordinator to help us re-establish our monthly meetings, and until the post is filled our members can keep in touch via our Facebook page. Fawcett is the UK’s leading charity campaigning for gender equality and women’s rights. We have a proud history that we can trace back to the campaign for women’s votes. Read more. 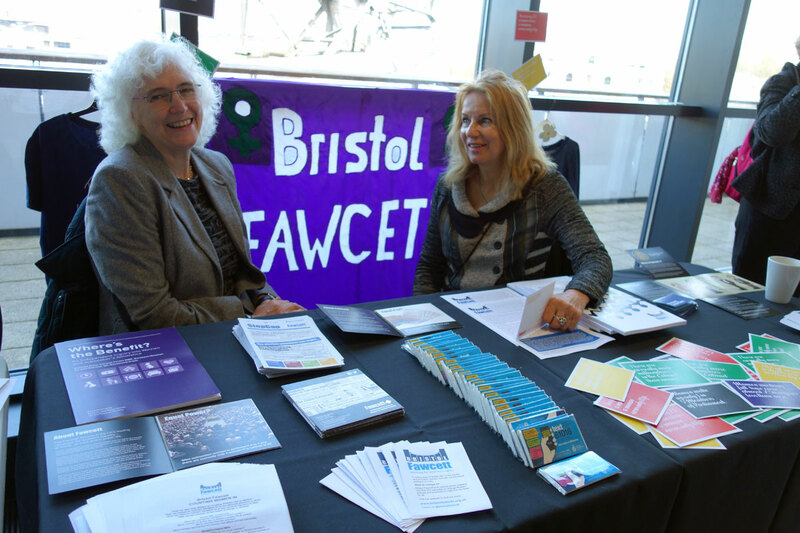 Bristol Fawcett welcomes new members, if you’d like to find out more please contact us. Visit our Resources page for a full list of research and reports on issues affecting women.